Hey everyone! 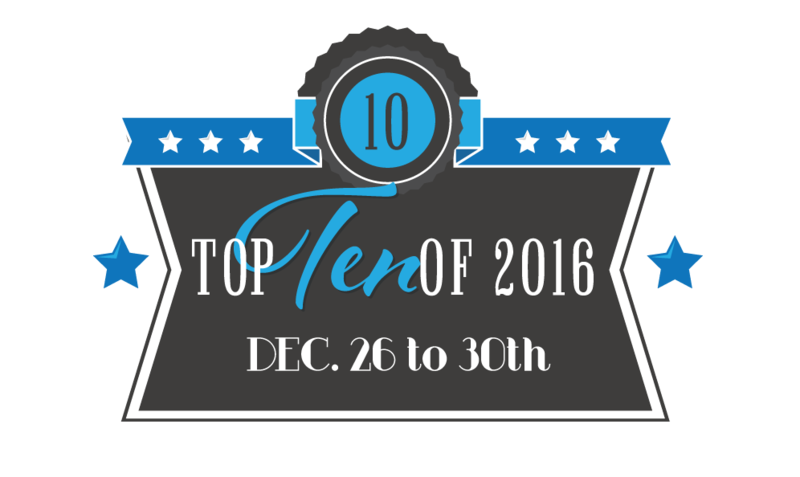 Just thought I'd post a reminder to everyone who's signed up that Top 10 of 2016 starts on Monday, December 26th! Don't worry if you haven't signed up yet, you still have time. Keep reading for a link where you can sign up today. All the other rules, which are pretty easy to follow can be found by CLICKING HERE! So, if you haven't signed up yet please CLICK HERE and fill out the Linky. 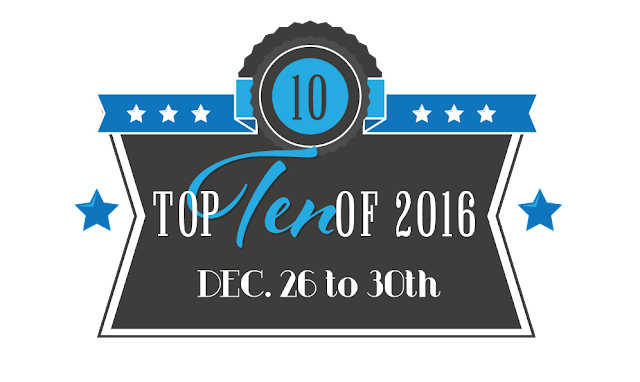 We hope everyone has a great time for this year’s Top 10 and we can't wait to see everyone's posts and lists for the week.